The Japan Society for the Promotion of Science (JSPS) was established in 1932 through an endowment by Emperor Showa for the purpose of contributing to the advancement of science. 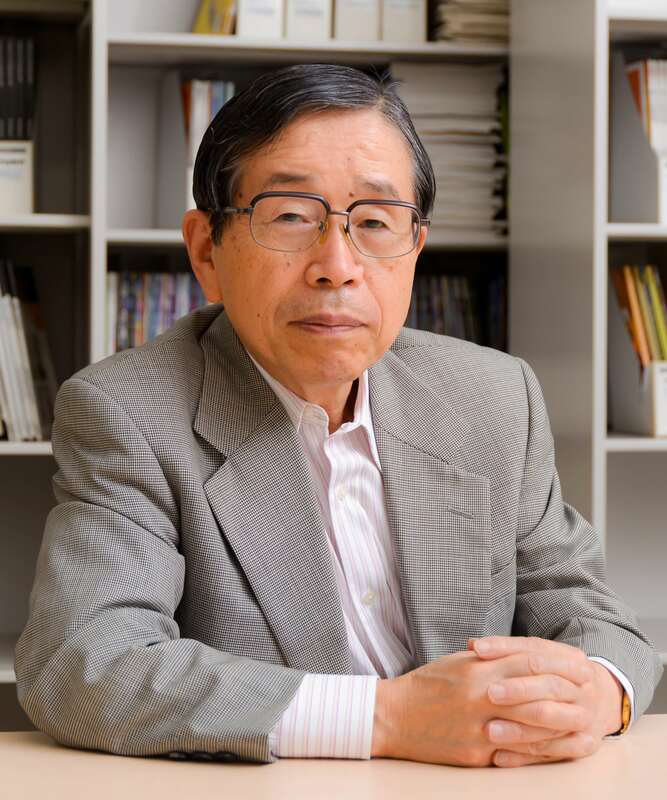 Now it is recognized as Japan’s core funding agency supporting the advancement of scientific research in all fields. JSPS Stockholm Office was founded in 2001 to build robust international cooperative networks and to promote research collaborations between Japan and the Nordic and Baltic countries. We support scientific meetings such as seminars, symposia, and workshops in these countries, and help to provide funding programs and fellowship programs of JSPS, and to facilitate alumni club activities. It is our hope that this website helps serve as a bridge between you and our organization. I would like to build and foster a strong relationship of mutual trust with all of you who visit us by providing up-to-date information and records of our daily activities on this website. If you have any requests, inquiries about our funding programs, or wish to know more about what we do, I encourage you to contact us any time. I hope we are able to support you to create the bright future! 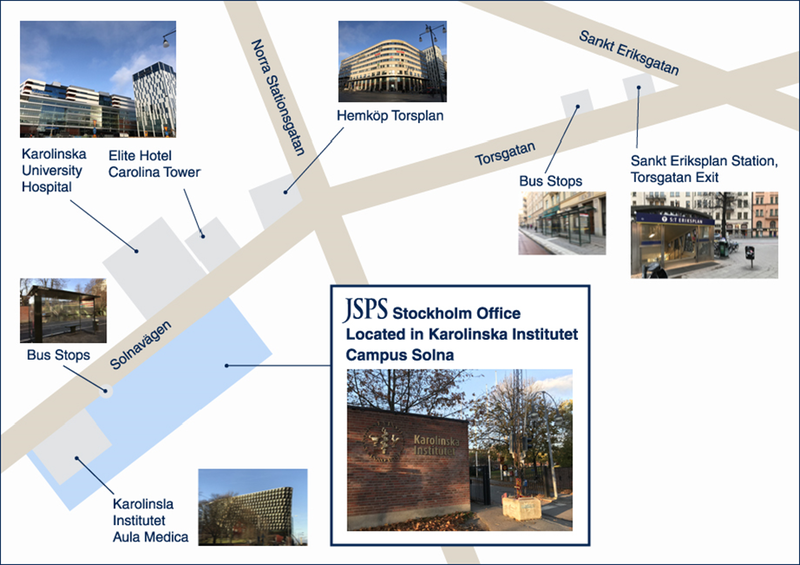 JSPS Stockholm Office aims to create and develop successful relationships between researchers of the Nordic and Baltic countries and Japan through a wide range of activities. We hold seminars, symposia, and workshops with Nordic, Baltic and Japanese institutions. We invite Japanese researchers to these countries to introduce their research and enhance academic and research exchanges. We work together with partner institutions to hold seminars, symposia, and workshops, and to further promote academic and research collaborations between Japan and related countries. 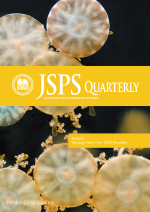 We support former JSPS fellows to advance their research based on their experience of participating in the JSPS Programs, and to build networks with their fellow researchers through alumni club activities. We support Japanese universities and institutions hold events and conduct activities with their overseas offices, and enhance their presence in the field of academics in the Nordic and Baltic countries. Take the Green Line 17, 18, or 19 for 10 minutes and get off at “Sankt Eriksplan” station. Walk towards the Torsgatan exit. 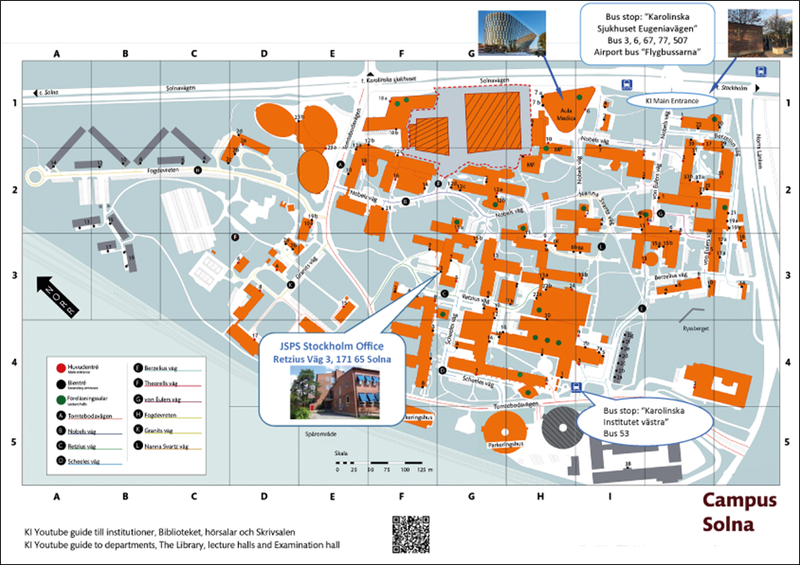 Walk for 15 minutes in the direction of Karolinska Institutet (KI), or take bus No. 3, 6, 67, or 77 for 5 minutes. By bus, get off at “Karolinska sjukhuset Eugeniavägen”. To walk from this stop, please see the campus map. Take No. 53 from “Centralen” stop for 20 minutes and get off at “Karolinska Institutet västra.” To walk from this stop, please see the campus map. It takes 20 minutes from Arlanda Airport to Stockholm Central station. Once you arrive at Stockholm Central station, you can either go by Metro or by bus. Please follow the directions for each respective way listed above. For further information about Arlanda Express, please visit here. Take the airport bus bound for “Liljeholmen” for 35 minutes and get off at “Karolinska Institutet.” To walk from this stop, please see the campus map. For further information, please visit here.